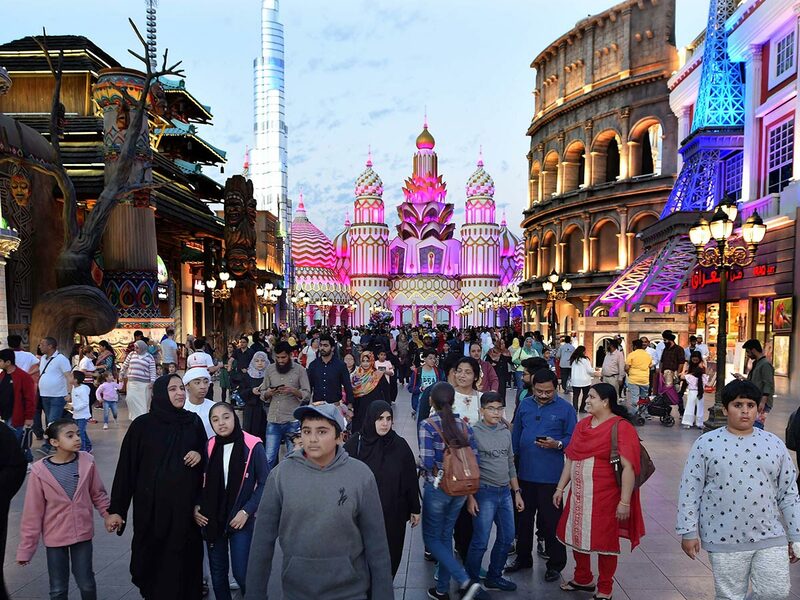 Dubai: Global Village, the world’s leading multicultural festival park and the region’s first family destination for culture, shopping and entertainment, has successfully completed the best practice Five Star Occupational Health and Safety Audit conducted by the British Safety Council. It is the world’s first entertainment destination to achieve this grading. The park, which underwent a comprehensive, quantified and robust evaluation of its occupational health and safety policies, processes and practices, was subjected to rigorous documentation reviews, interviews with senior management, employees and other key stakeholders, together with sampling of operational activities. The audit measured performance against key health and safety management best practice indicators and a detailed review of over 60 component elements. The five-star grading is reflective of a best practice organisation. The results of the audit demonstrated not only the park’s excellent Health and Safety standards but also its commitment towards the continuous improvement of systems and associated arrangements. As a next step, Global Village will also enter the fray for the ‘Sword of Honour’ award from the British Safety Council later this year. This is an even more prestigious achievement that has been awarded to only a handful of organisations in the region across all industries.